ILTACON 2017 – Get ready for Helm360! 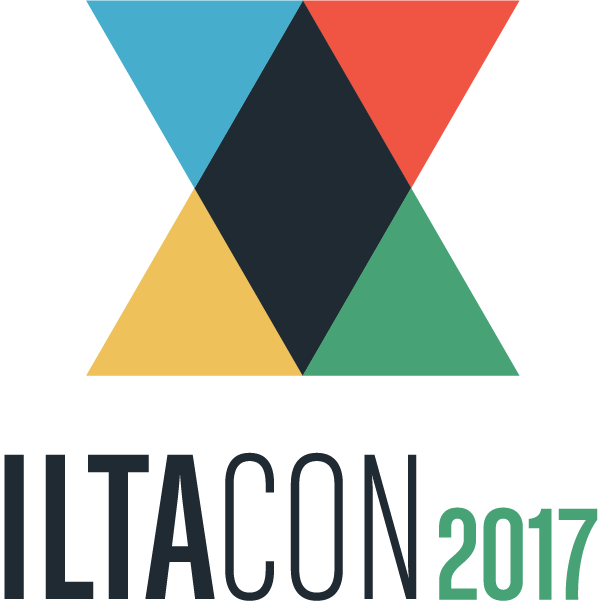 Helm360 is excited to be attending the 40th ILTACON conference in Las Vegas from August 13th-18th. Demand is high for private demos to see our products for Elite Enterprise, 3E and ProLaw clients. Contact us soon to schedule your demo for our Legal BI product with Chatbot or our Matter Budgeting solution. See you all there. Viva Las Vegas!